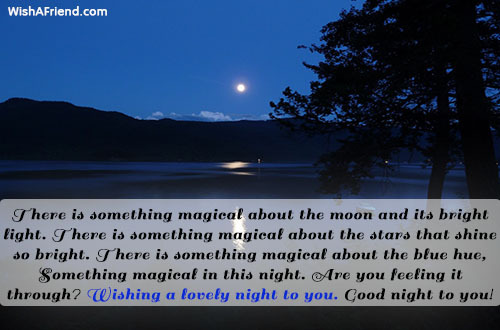 Searching messages to wish good night to your loved ones? 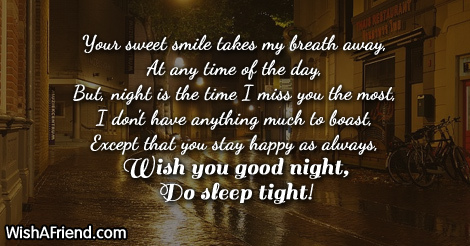 Then have a look at these good night messages and read . You can share/send these messages to your friends via Text/SMS, Email, Facebook, Whatsapp, IM or other social networking sites. 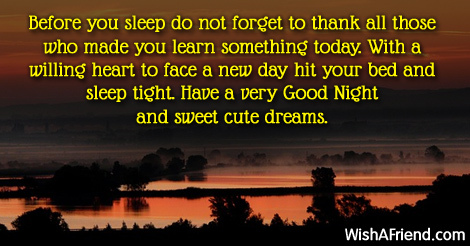 Before you sleep do not forget to thank all those who made you learn something today. 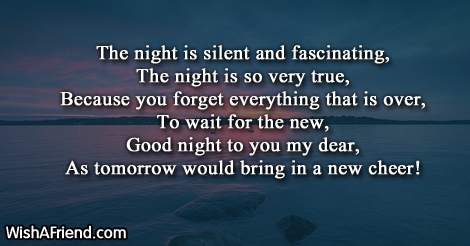 With a willing heart to face a new day hit your bed and sleep tight. 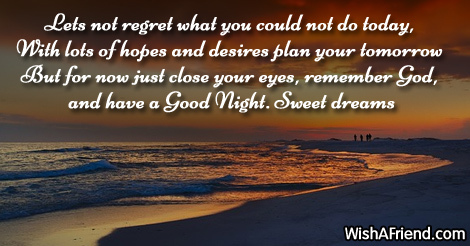 Have a very Good Night and sweet cute dreams. 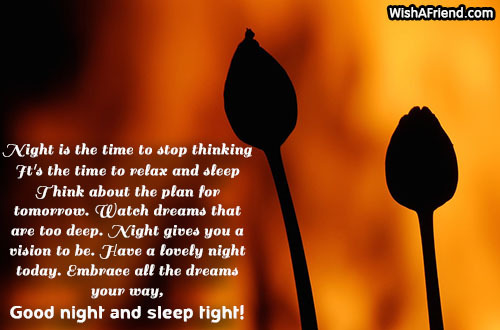 Good night wishes to you ..Sleep well! 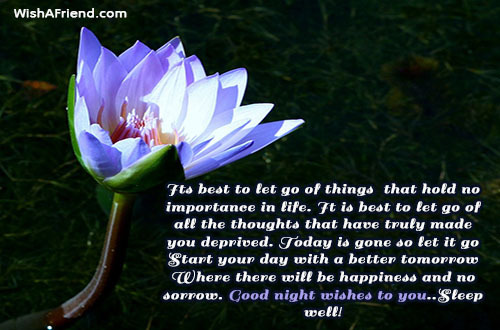 As tomorrow would bring in a new cheer! 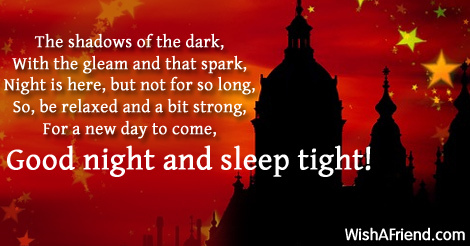 With all the Dracula's and ghosts the night is again here. 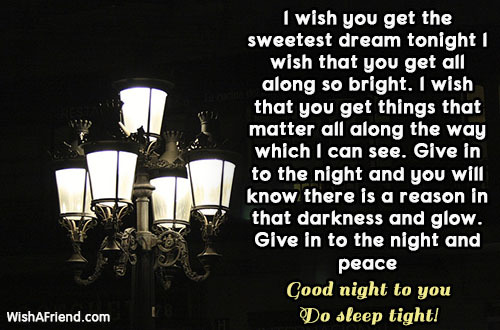 Wishing you a very Good Night full of peace. 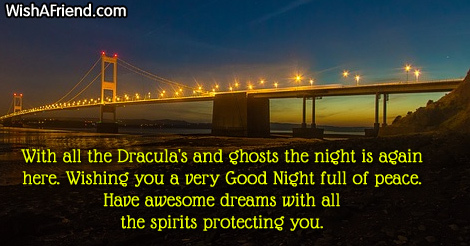 Have awesome dreams with all the spirits protecting you. 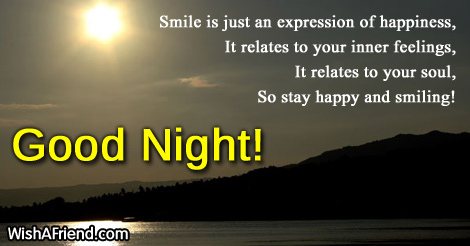 So stay happy and smiling! 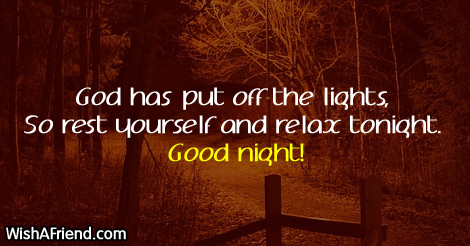 So rest yourself and relax tonight. 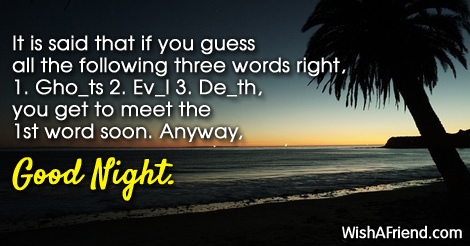 It is said that if you guess all the following three words right, 1. Gho_ts 2. Ev_l 3. De_th, you get to meet the 1st word soon. Anyway, Good Night. 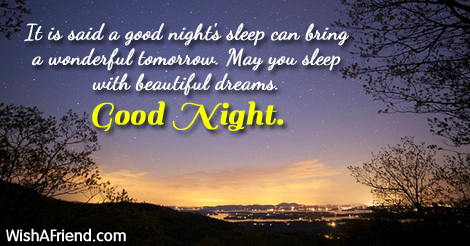 It is said a good night's sleep can bring a wonderful tomorrow. 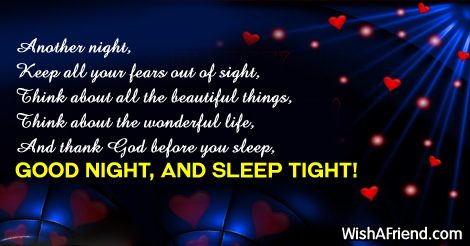 May you sleep with beautiful dreams. Good Night. 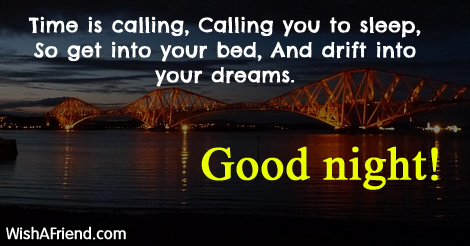 And drift into your dreams.